quickcrit - music reviews: Jessie Baylin - "Mrs. Christmas"
Jessie Baylin - "Mrs. Christmas"
Now that I am back home in the currently-arctic NW, I'm starting to get in the Christmas spirit, which generally means I crank up Robert Earl Keen's "Merry Christmas From The Family." It's my all time favorite Christmas song, but I'm always looking for new hits to add to the mix. 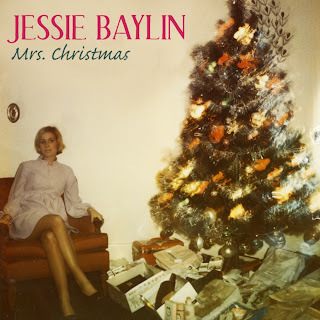 Jessie Baylin's newly released "Mrs. Christmas" (mp3) offers a bit more tender approach. It's sweet and classy. Apparently, she wrote it for her Kings of Leon drumming husband. Cool.